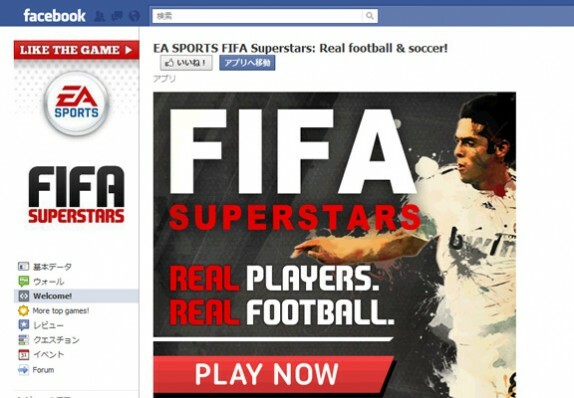 EA SPORTS FIFA Superstars: Real football & soccer! HOME > Facebook関連 > 【業種別：80ページ】FBページ作りの参考に！業種別に企業のFacebookページまとめました（国内・一部海外） > EA SPORTS FIFA Superstars: Real football & soccer! Copyright© Moony All Rights Reserved.